Meet our recommended suppliers such as wedding photographers, flowers & so much more. You will also have the chance to view our venue & suites & discuss availability with our Wedding Coordinator. 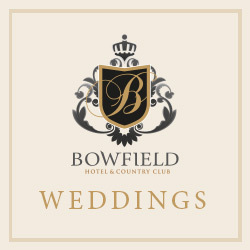 Join us for our Wedding Open Days & Open Evenings to see our beautiful hotel, rooms & suites or to enquire about how perfect your wedding day could be. If you can’t make any of the above dates then don’t worry, you can make an appointment at a time that’s perfect for you and your partner.